FALL in love. FEEL right at home. 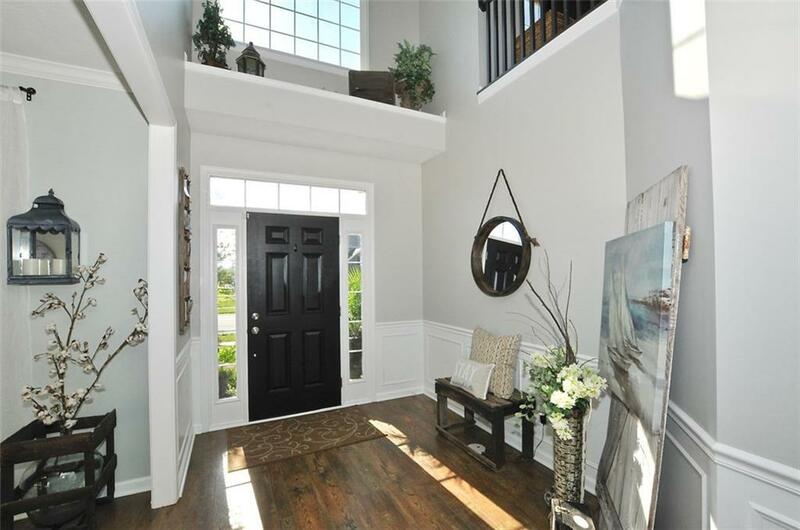 WALK into a bright, airy large foyer. WELCOMING dining rm w/window seat. Kitchen BOASTS w/huge island, breakfast bar, pantry, stainless steel appliances, staggered cabinets. 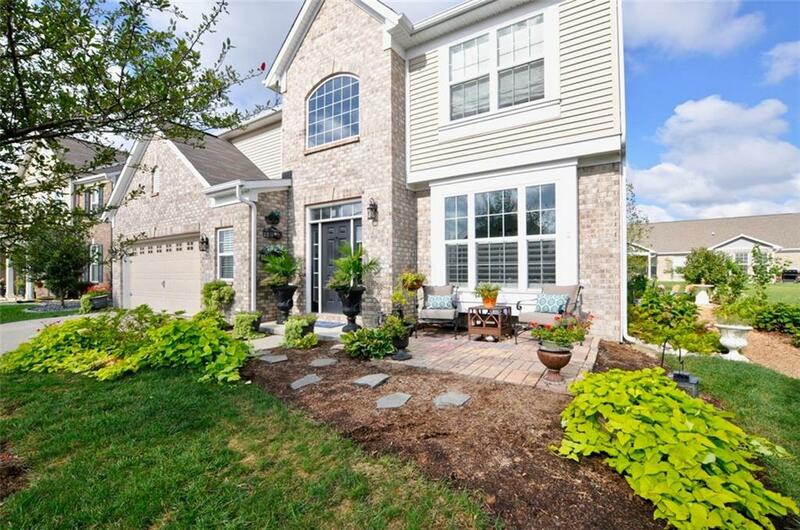 Walk out on the huge patio and ENJOY beautiful landscaping. Brand new Amish made PERGOLA PAVILION is the highlight of the back yard. LOFT. All bedrooms HAVE walk-in closets. 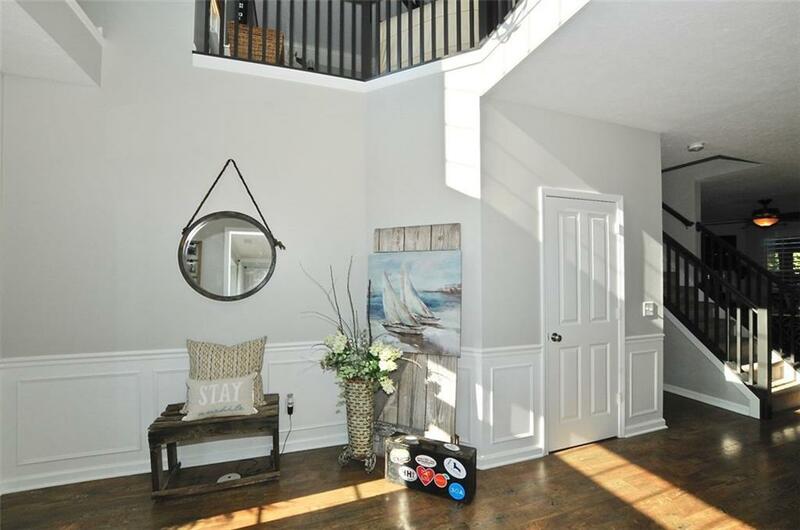 Spacious bedroom on main level can be used as GUEST RM or IN-LAW QUARTERS w/access to full bath. 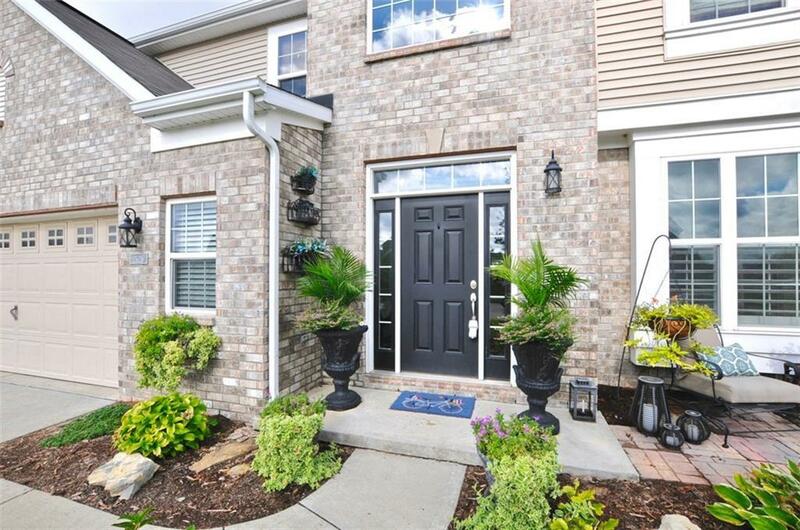 Raised ceilings, wainscoting, built-ins, flooring downstairs NEW in 2017, fresh paint 2018, newer water softener and a/c compressor 2017, updated light fixtures, PLANTATION SHUTTERS 2018. Attic w/plywood FOR additional storage. 2 1/2 car garage w/shelving. CLOSE to I-65.